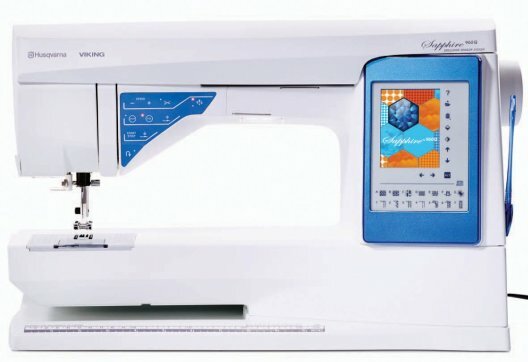 User friendly machine with 574 built-in stitches and a large sewing surface. Many features of the 960 at a great price point! 574 built-in stitches and 3 LED lights. Full color touch screen with 777 built-in stitches! Such a rare gem to find a screen of this caliber within this price range. The highest-end of sewing machines that trusted Husqvarna Viking has to offer outside of the embroidery line.